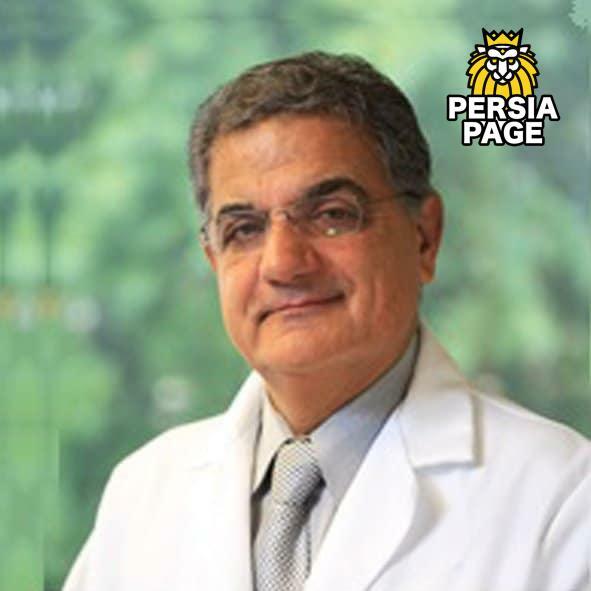 Bahram Ghassemi | Persian/ Iranian Orthodontist and Pediatric Dentist in Boston, Massachusetts, Dr Ghassemi has been practising orthodontics in the Boston area since 1985 and is a diplomat of the American Board of Orthodontics. He is a dual degree specialist having earned his Certificate in Pediatric Dentistry and Orthodontics from Boston University. Dr Ghassemi has been practising orthodontics in the Boston area since 1985 and is a diplomat of the American Board of Orthodontics. He is a dual degree specialist having earned his Certificate in Pediatric Dentistry and Orthodontics from Boston University. Since 1991, we have provided comprehensive preventive and therapeutic oral healthcare for infants and children through adolescence and orthodontics for children and adults. Formerly known as West Roxbury Pediatric Dentistry and Orthodontics, we proudly serve the communities of West Roxbury, Roslindale, Jamaica Plain, Hyde Park, Dedham, Norwood, Brookline, Chestnut Hill, Boston and many more. For over 20 years, we have been committed to delivering the best dental experience for each child we meet and provide parents with information that helps them understand the contributing factors to their child’s oral health. We practice high focused, personalized and sustainable pediatric dentistry and orthodontics in a safe and caring environment by using the safest dental products we can. Our dentists and staff are specially trained to treat the developmental dental needs of children and adolescents. Our pediatric dentists are able to detect dental problems that can affect the normal development of a child’s jawbones, muscles and teeth. Having healthy teeth is a life-long commitment that begins in childhood. Why we are different Our health-focused approach emphasizes oral health education, diagnosis and treatment necessary to maintain the oral health of infants, children and adolescents.